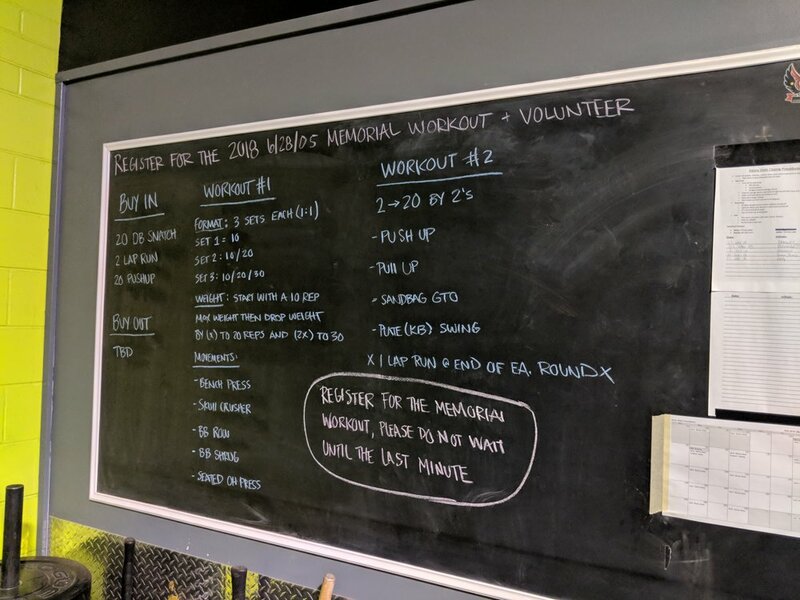 RMK Fitness will be a section of RMK where I will be adding my personal workouts that I do either at the Firehouse, my local Crossfit gym Decima Crossfit, or any activities over summer fitness related. I will also be adding all of my Fitness or Exercise related product reviews to this page as well. Anything that I use day in and day out for my workouts and items I feel are worthy of a shout out.